Our brand Jazylynbride has been successfully enrolled in the Amazon Brand Registry. We have not authorized any third party to sell our products.This dress is only sold by Jazylynbride. If the standard size doesn’t fit you well. Please select”custom made” and we will conact with you for detialed measurements. Rush service are available. Selet expedited shipping if you need this dress urgently. For more dreamy and affordable dress, please click in our shop Jazylynbride above the Title. 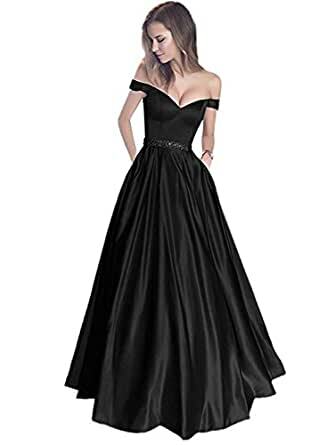 Return policy: Please return this dress within 10 days since you get it if there are any quality problems.Attention: Dress must be in original condition with tags on. No wear and tear.